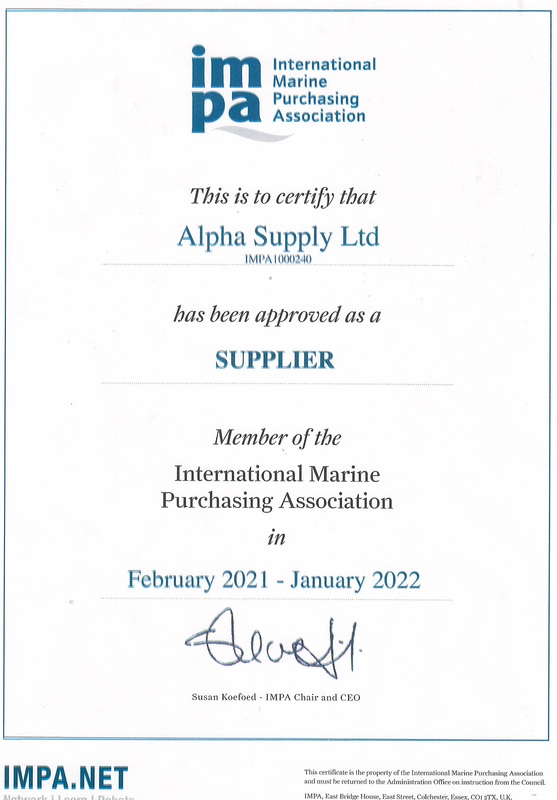 Alpha Supply Ltd is a young, dynamic, and innovative Company established in 2007 by a team of professionals with combined experience of more than 10 years as General Ship Chandler. Alpha Supply Ltd. saves time and money on its customers Equipment and Food supply needs through quality service, speed, reliability and competitive pricing. 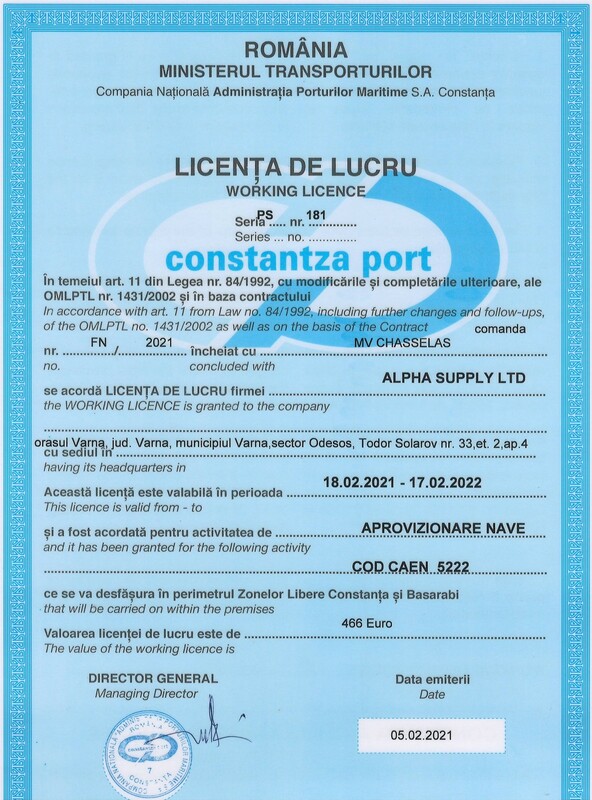 Along with the development of electronic commerce we have successfully managed the challenges of the Ship Supply industry. 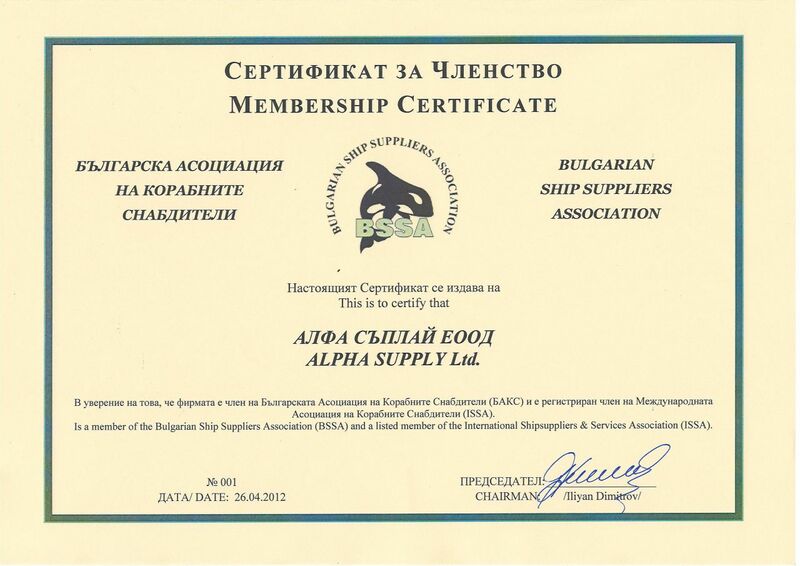 The success of our Marine partners led Alpha Supply Ltd. to become a leading ship supplier at the Bulgarian and Romanian Black Sea ports. 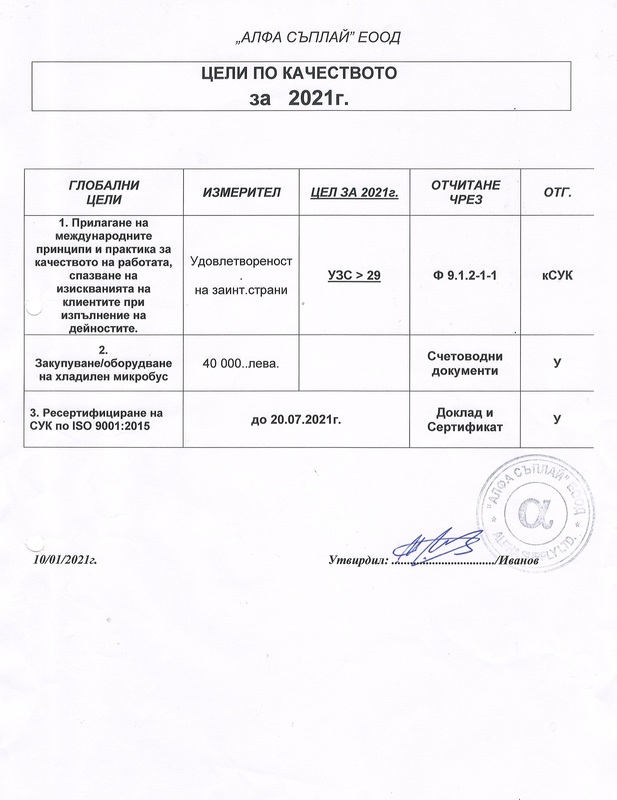 and operates every day of the year for the convenience of its customers.